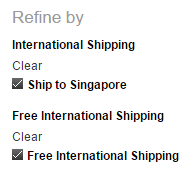 Did you know that Amazon offers free shipping to Singapore (and many other countries) for certain items in the Amazon store? Want to know which items are eligible? Just look at the item description! In the course of writing this article, I chanced upon the Samsung T1 Portable 250GB USB 3.0 External SSD and it is eligible for free shipping to Singapore too .. OMG! Anyways, you can also find out more about the FREE AmazonGlobal Saver Shipping by clicking this link. 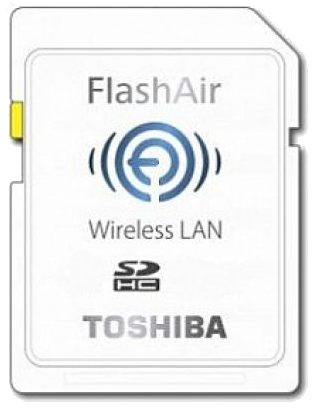 Special SD card turns any digital camera into Wi-Fi enabled one! This technology isn’t new. It’s has been around for many years under the Eye-Fi brand. However, the cost has been prohibitive. There are many China-made alternatives as well but I just can’t trust them. Toshiba has come up with a very affordable version. Turn any normal digital camera into a Wi-Fi enabled one by using this special SD Card. Basically, this SD card has a Wi-Fi chip built in. It draws power from your camera’s SD card slot and creates a Wi-Fi hotspot. When you use your smartphone or laptop/PC to connect to that special hotspot, you can download photos off the camera without any cable. This is great for those who prefer to take holiday photos with a Digital Camera / DSLR but want to upload them without getting to a computer to download the photos. Going straight to the point, click here to sign up RedMart in order to get $10 off your first order. Delivery is free if you hit $49!